Managing unplanned events and minimising disruption to our customer base is the key focus of our Business Continuity Planning. A formal system aligned to ISO22301 has been implemented and is based on a comprehensive backup solution. 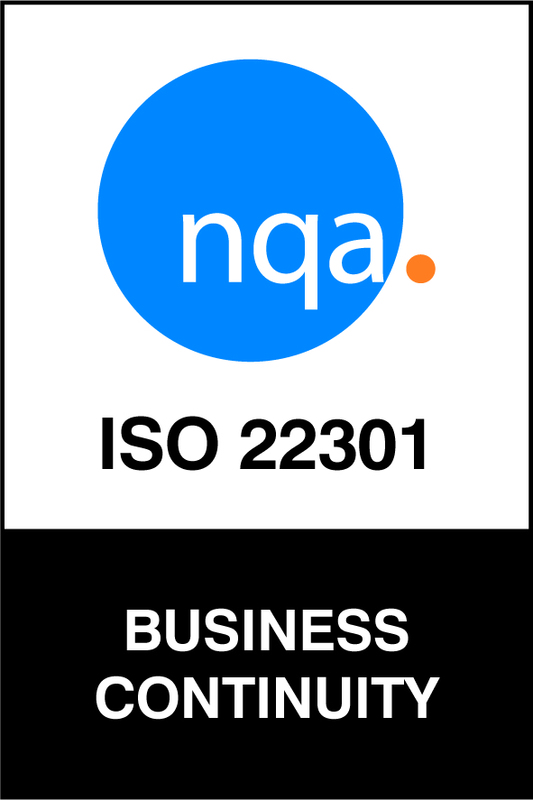 Please find attached our ISO22301 Certificate. The Business Continuity policy document is available here.